Coal, mining, metallurgy, building materials, electricity, water conservancy, light industry and chemical industry. Coal, limestone, gravel, grit, metal or non-metallic ore and other materials. Structure is simple, compact and beautiful appearance, the whole machine intensity and the ministries strength is big; small relative volume, light weight, it is easy for the system technology layout. Big relative capacity, less energy consumption and not easy to block, bar screen is particularly suitable for high moisture, viscous material screening. Suitable for coal, mining, metallurgy, building materials, electric power, water conservancy, light industry and chemical industry, classify the block and small and medium-sized particulate material. Combined with the application and extension of mines and coal industries, the design is more mature and perfect. It has the characteristics of strong exciting force, high screening efficiency, low noise and economical use, etc. Bar screen has two types of open and closed, suitable for different operating environments, single layer and multi-layer screen surface structure, running track with a straight line and round models and specifications, etc. Installation and commissioning convenient, stable and reliable operation; Bar screen power supply have voltage 380V and 660V, confirm the voltage format and whether with the explosion-proof requirements. BTS bar screen is mainly used in metallurgy (iron ore, limestone, fluorite, cooling blast furnace slag, coke and other raw materials), coke, coal, coal washing, chemicals, building materials and hydropower projects, abrasive waste disposal, quarry and other industries Material washing, screening, grading and other industries. BTS bar vibrating screen’s new structural model sieve plate, especially used in the impact of strong, large hardness, high wear resistance requirements occasion. BTS bar vibrating screen use wear-resistant sieve in crushing in iron ore screening, coal grading, gold, building materials and hydropower, nuclear power engineering sand screening. BTS bar vibrating screen is using blind plus rod form of the feeding surface, bar vibrating screen is suitable for uniform feeding big material before crusher machine, bar vibrating screen is particularly suitable for black or non-ferrous metal ore , Coarse or broken building materials feeding before crushing machine; bar vibrating screen rod slit adjustable, in the feed at the same time separate the soil and fine materials, effectively play the back of the crusher function; BTS bar vibrating screen have a simple structure, easy maintenance, high strength, impact resistance, wear resistance, low noise and so on. BTS bar vibrating screen is used for uniform feeding and separation of large chunks of material before crusher. 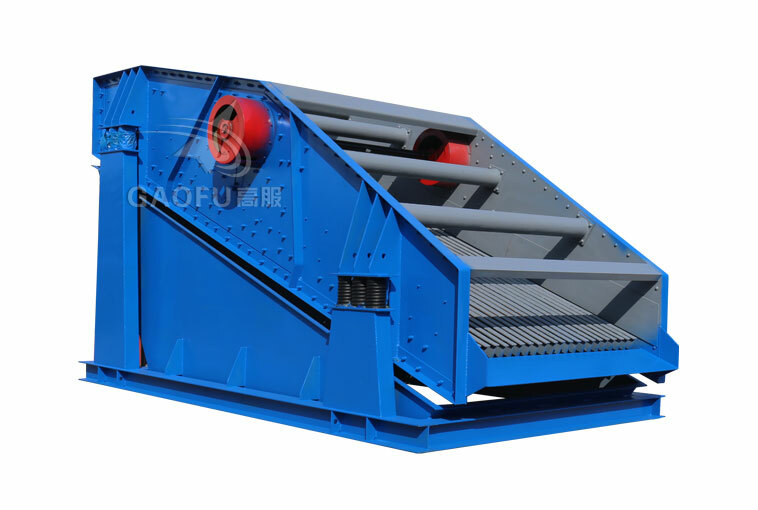 Bar vibrating screen is especially suitable for the water and electricity industry, building stone and black or non-ferrous metal coarse screening, Bar vibrating screen dopts vibrating motor as excitation source, simple structure and convenient maintenance; large output, long service life, strong and durable. BTS bar screen products is composition mainly by the excitation source (vibration motor), body, damping spring, before and after stand and other components. 1, BTS bar vibrating screen vibrating motor is a kind of new type exciter which integrates power source and vibration source. It’s character is high efficiency and energy saving, large excitation force, reliable operation, simple adjustment, convenient use and maintenance. 2, BTS bar vibrating screen body: the plate, the profile is welded, its function is to feed the material transport to crusher by vibration. 3, BTS bar vibrating screen damping spring: generally use metal coil spring or rubber spring, its function is to make the body produce elastic vibration, reducing the vibration load and transfer to the foundation or structure frame. 4, BTS bar vibrating screen stand: welded by plate, its function is to support the body. When BTS bar screen work, the exciting force generated by the vibration exciter through the screen box to pass through to the screen surface, because the exciter vibration force generated by the longitudinal force, fForcing the sieve box to drive the sieve surface to make longitudinal before and after displacement. Under certain conditions, the material on the screen surface is thrown forward due to the exciting force, and the material smaller than the screen hole will fall down through the screen to the lower layer. 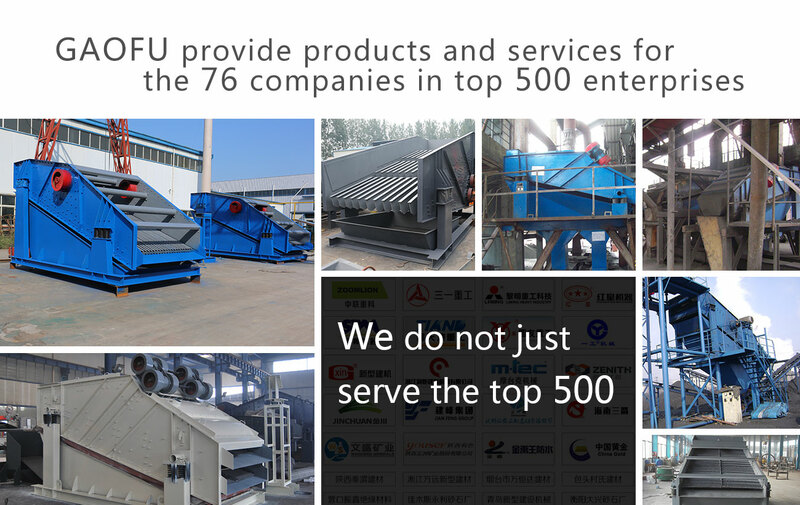 The BTS bar vibrating screen material’s movement on the screen surface is parabolic, and the bar vibrating screen performs the material screening operation due to such repeated movement of the material.